Among the rapidly advancing science and technology, biotechnology is a field that has high potential in the future. 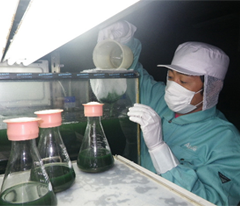 Japan Algae Co., Ltd. was founded on the basis of its biotechnology and has developed reliably as a venture company based on two fields of "Organic Germanium" with manufacturing patent and "Spirulina" which is also called third algae. We will continue to contribute to society by challenging new fields with high technology and development capabilities as a forerunner of bio-industry. An irreplaceable health for human beings. Beauty is also the thing with health. We respond to the diverse needs of people and watch the possibilities of the next generation while harmonizing with nature and science. 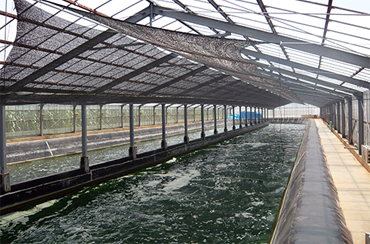 Japan Algae Co., Ltd. was founded on the basis of its biotechnology, and has established reliably as a company that has pillars of two fields of organic germanium with manufacturing patent and spirulina. We will continue to contribute to society by challenging new fields with high technical and development capabilities as a forerunner of bio-industry. 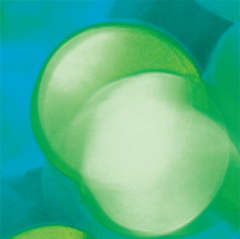 With our unique research and development, we succeeded in extracting and commercializing the natural pigment "Spirulina blue / Spirulina yellow" contained in Spirulina. Relocated the laboratory (from Koujiya to Yokohama city) in order to promote new business related to pigment,. In addition, the Yokohama Plant was newly established, and full-scale production of natural pigment started. Tatomi Daini Factory established for organic germanium production increase. In-house deep ocean water spirulina culture tank completed in Kumejima, Okinawa Prefecture. Deep ocean water Spirulina 100% "Furousou" started selling. 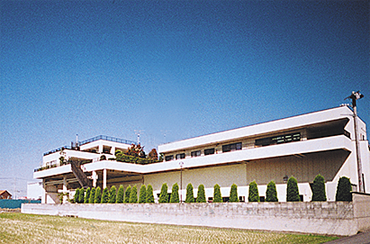 Yamanashi Prefecture Tatomi Daiichi Factory (Spirulina Manufacturing Division) and Tatomi Daini Factory (Germanium Manufacturing Division) are integrated. Constructed the Yamanashi Factory. Operated from November.